Thanks for your kind words Cindy! We have planned a great variety of programming for our youth, tweens, and teens as they head back to school this fall. Check out our Program Calendar for details. The Library will be closed September 3. 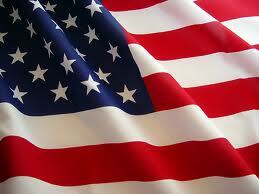 Sunday hours (1-5pm) will resume on September 11 and continue until the Memorial Day Weekend. As we start a new school year, remember your Library Card is your best school supply! It provides access to books and media, as well as computers, the Internet, research databases, specialized group study/teen rooms, programs, and many other resources. See the Best Library Behaviors to get the most of your library experience. We also welcome the Ringo Kai Japanese School to Novi and cordially invite the students and their familes to the Novi Public Library. Welcome Brochure in Japanese. Five Communities United by One Book! 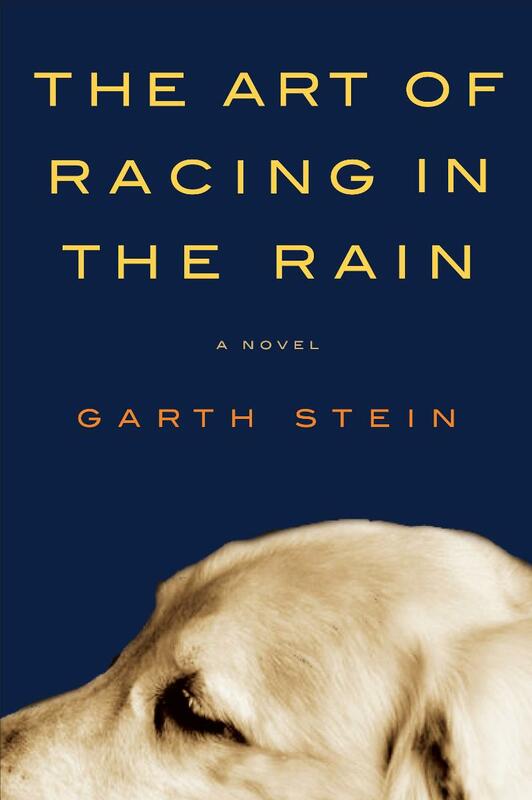 As part of the Neighborhood Library Association (NLA), the Novi Public Library, joins the libraries of Lyon Township, Northville, Salem-South Lyon, and Wixom to host the second annual Community Read event featuring the title The Art of Racing in the Rain by Garth Stein. Regular print, large print, audiobook, and eBook formats of this title are available. We encourage everyone to read this fantastic book and participate in a variety of programs and book discussions at the NLA libraries, including a very special Author Visit with Garth Stein on November 10 at the Novi Public Library. Register Now! 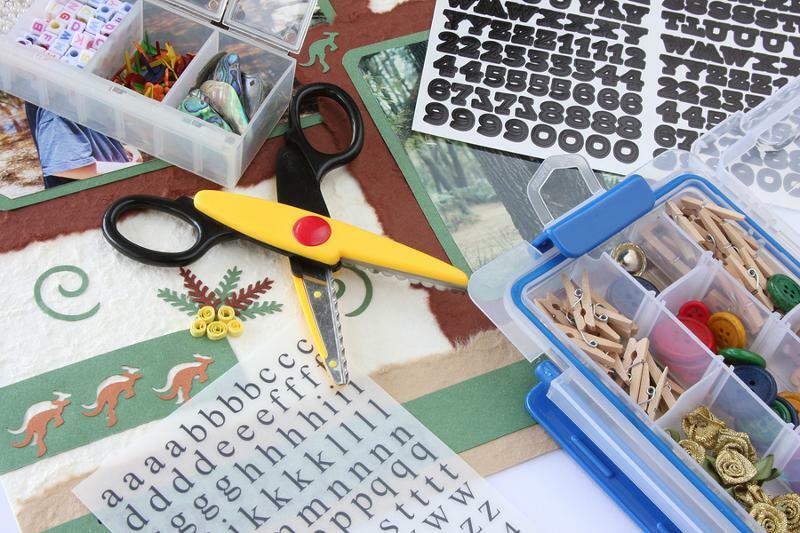 Enjoy 30 hours of scrapbooking fun at the Library to benefit youth programming. A donation of $100 per person provides a 3 foot workspace, 6 meals, refreshments, door prizes, use of an Accu-Cut machine, and more! Creative Memories Consultant, Mary Gantt, will be on site to sell products and demonstrate new techniques. Register now by calling (248) 869-7204. Thank you to the nearly 500 school employees who toured the Library on August 30. We hope to continue to work together to provide the best educational resources for the students and employees of our community! We are also partnering with the Novi Community School District to present 2 sessions of Seven Habits of Highly Successful People (Oct-Dec). This special 3-part series teaches the principles of Stephen Covey's highly praised book and shares how these principles are being incorporated into the school district. Register Now! Thanks to Macy's and the participants of "Shop for a Cause" event, $590 was raised for the Library for programming initiatives. We sincerely thank our community for their ongoing support! Thank You 2011-2012 Novi Newbie Sponsors! The program welcomes new babies, who are residents of Novi and born at Providence Hospital, with their first book bag. The bag is filled with a book, bib, onesie, and important community information - all to promote the importance of reading to infants. An Oakland Livingston Human Service Agency (OLHSA) staff member will be at the Library Tuesdays 11am-1pm September 6-December 27 to provide support with transportation, health, finances, and many other issues. No registration is required.